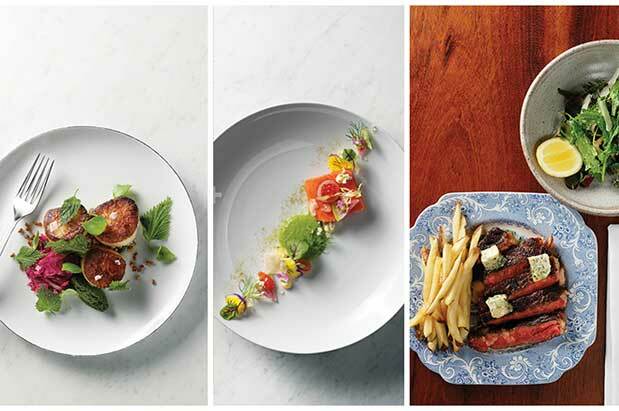 Which Dish Would you Pick for our Best Restaurants Cover? 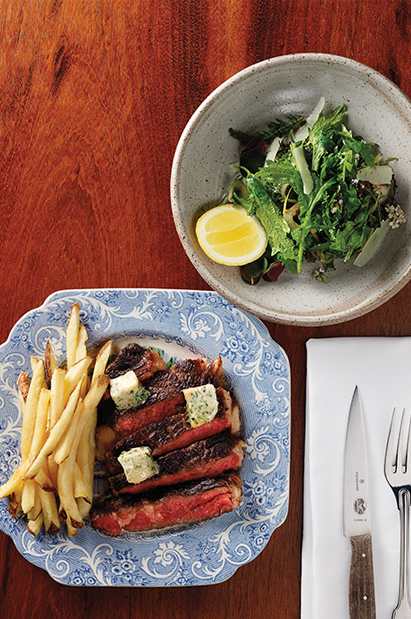 In our April issue, we name the best new restaurants for 2016. Did we choose the right cover? 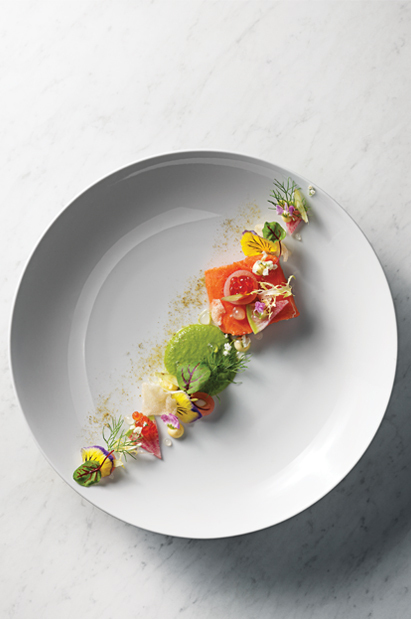 Choosing the cover for our April issue--on newsstands Tuesday, March 15--featuring the best restaurants in Seattle is always an intricate task. We debate. We stew. We lobby for our favorites. And inevitably, we narrow down the many choices to one exquisite dish that will be our cover star. 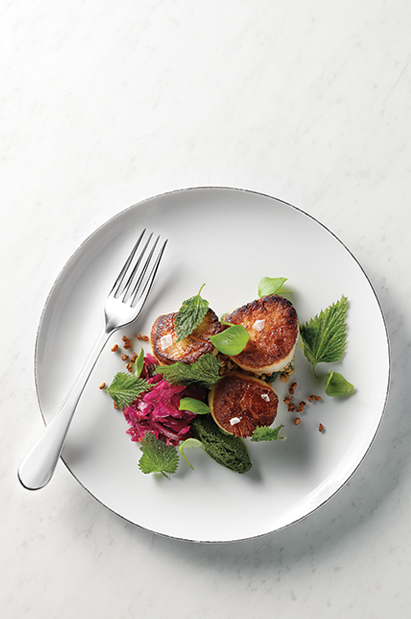 This year, however, we tasked three chefs from three hot new restaurants featured in the issue--Salare, Bateau and Eden Hill--to prepare a special plate that would be in the running for the April cover spot. After much deliberation, we selected Salare chef Edouardo Jordan's dish of weathervane scallops, stinging nettle verde, crispy nettles, pikliz (Haitian pickled purple cabbage) and crispy fried einkorn (an ancient grain) as the victor. Did we make the right decision? See below for the other two dish options and let us know what you think. Which cover would you have picked? Leave a comment or ping us on Twitter or Facebook with your top choice and you could win a $50 gift card to Purple.